Planning a summer vacation to the Caribbean? 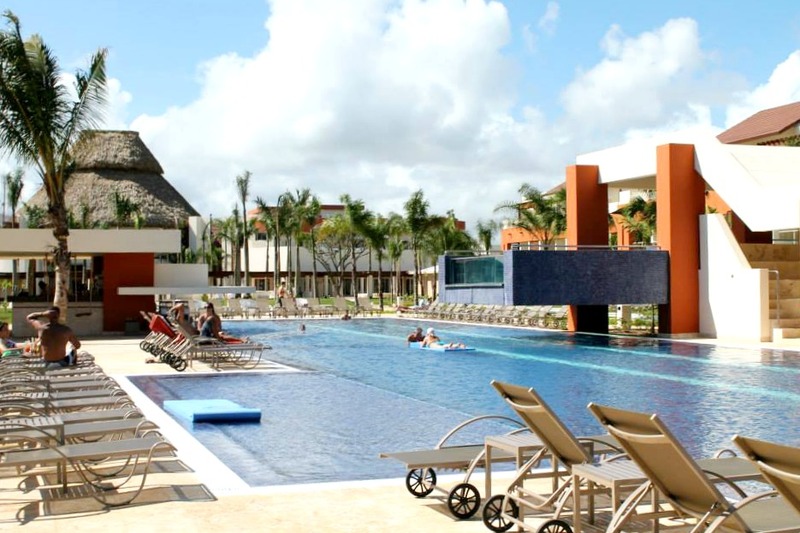 Be sure to check out Breathless Punta Cana Resort & Spa in the Dominican Republic! Has it ever happened to you that you go on vacation and come home even more exhausted than when you went on vacation? Somehow, vacations have become exhausting trips filled with itineraries and activities that leave little down time. 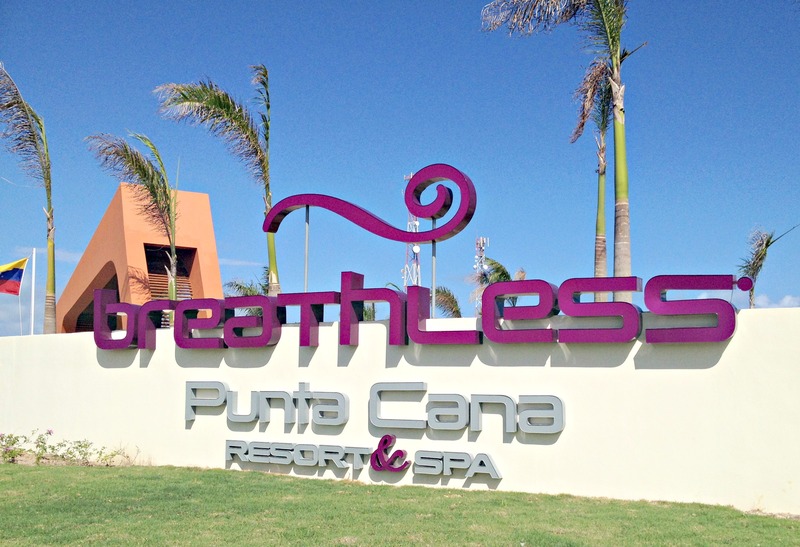 So when we spent a couple of weeks with my family down in the Dominican Republic, we made sure to set aside a weekend of pure relaxation at the brand new Breathless Punta Cana Resort & Spa. 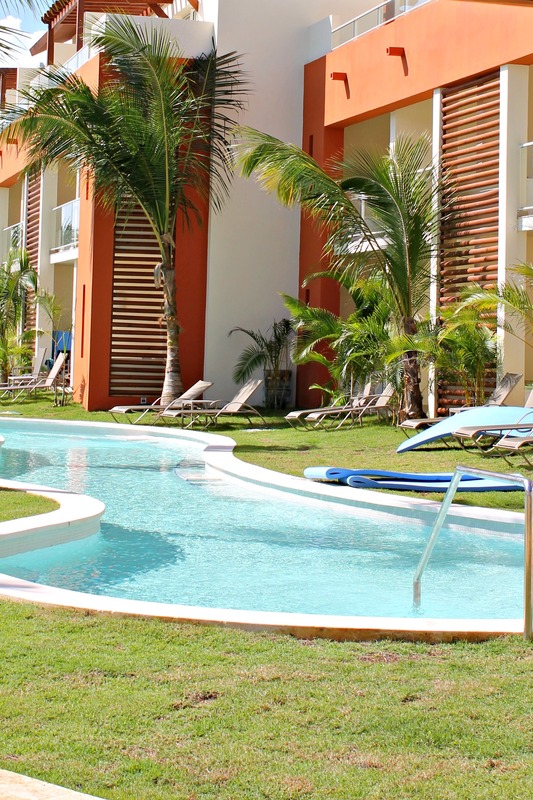 Officially opening its doors on November 2, 2013, it is an adults-only resort and is the first of the brands resorts in the area. Housing 750-rooms, it is designed to engage guests through energetic entertainment, culinary-focused dining establishments, and lots of modern architecture and artwork all around. It’s just as peaceful with its beachfront setting and state of the art spa (sadly, we didn’t try out the spa!) The focus on adults-only is just what we needed, since it’s nice to get away from family-oriented resorts where you can’t read your book in peace and quiet due to kids of all ages running around screaming. 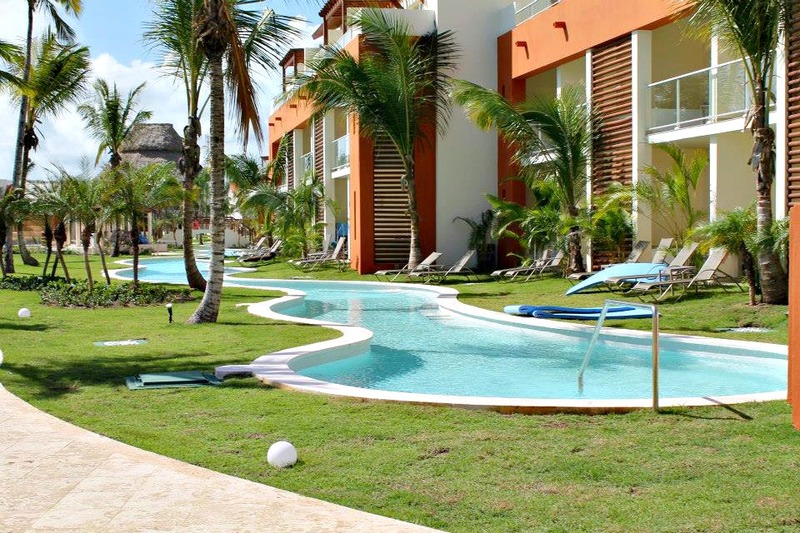 The grounds were gorgeous, dotted with jacuzzis, pools, and the ocean just a couple minutes away by walking. When I’m at a resort, all I need are two things: the sun and fresh fruit. I’m simple like that, no frilly business. But if you want frilly, Breathless Resorts can also pamper you to the extremes. These swirly pools where right outside our rooms (we were on the first floor). So basically we stepped onto our little deck with our very own private jacuzzi or if we wanted, we’d walk ten feet to these pools. How awesome is that?! Our weekend was filled with sunny days and nights where we would try out the dining options at the resort. Since I was on vacation, photos were a second thought, so you’ll see photos during the day. After the sun sets, I dedicated my full attention to the husband and enjoying time with him. The AM Resorts, home of the Breathless Resorts, are known for their Unlimited-Luxury®: the brand’s signature program where each first-class amenity and service is included, such as free Wi-Fi and international calling with Unlimited Connectivity; exciting day and nighttime activities and entertainment; and more. Since the resort are barely opened two weeks before, not all of the 13 dining options were available, but we adjusted and had some great food. 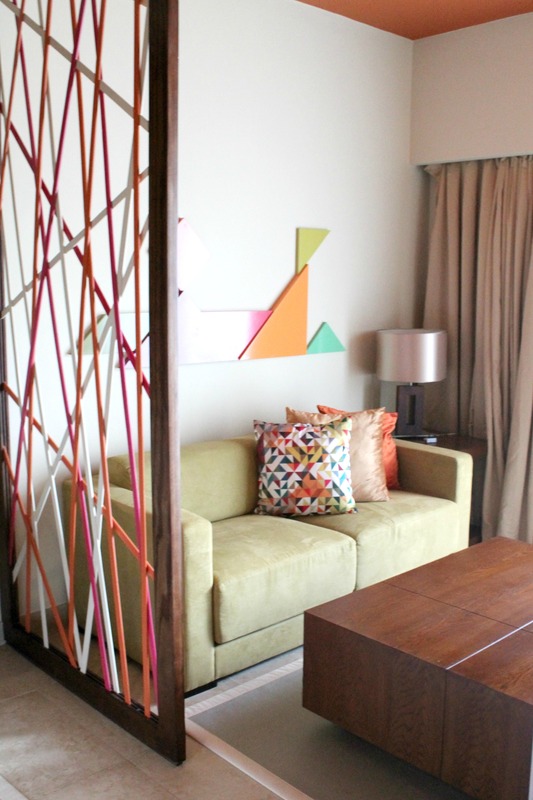 Our rooms were what my future home rooms will look like: bright and loaded with color! 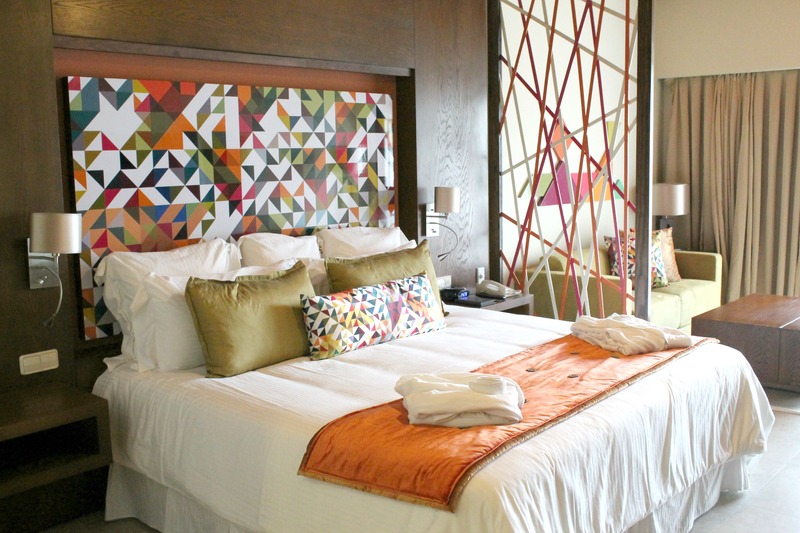 One king-sized bed with a small living area to the side made our room comfortable and spacious. Our private, furnished terrace was home to a jacuzzi and had direct swim-out access to the pool, as well as pool and lush tropical garden views. Another included amenity we loved: FREE WIFI! Gorgeously decorated, the colors paired perfectly with the Caribbean island setting. I forgot to snap a photo of the bathroom, but the double sinks where amazing; two huge orange bowls sitting on stone. Can’t get any more minimal than that! One of my favorite reasons to travel back home to the Dominican Republic is the availability of fresh tropical fruits like pineapples, passion fruit, guavas, melons, tamarind, and more! 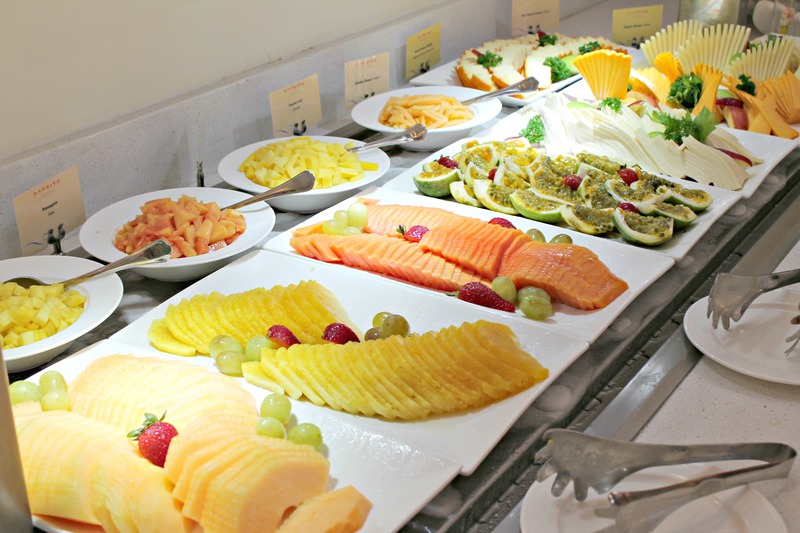 The resort had a breakfast bar packed with cool, refreshing fruit, the perfect way to start the day. 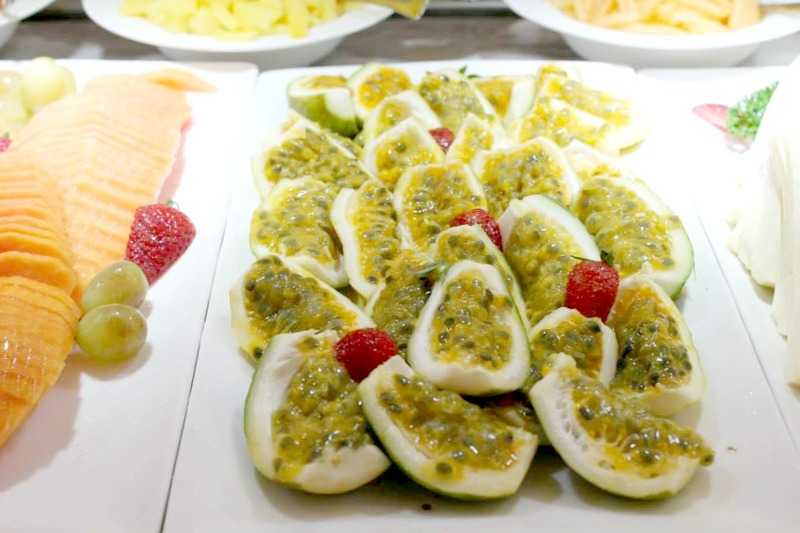 Pictured above, one of my favorite fruits, passion fruit! Tangy and sweet, it’s amazing drizzled with local honey. 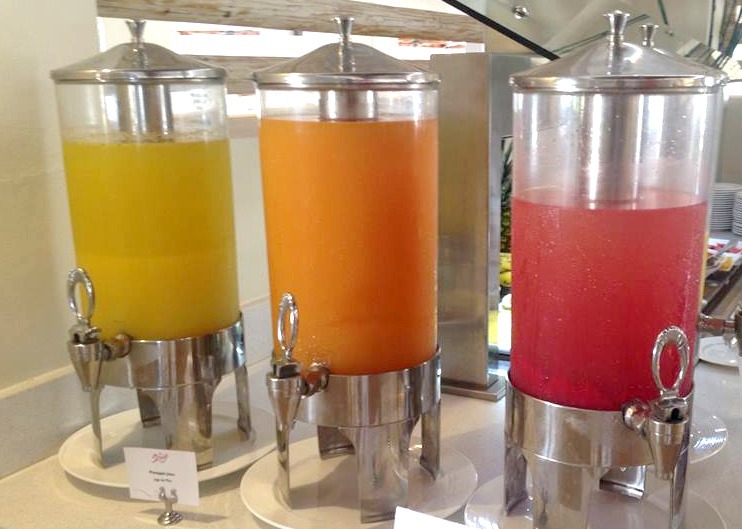 Another favorite of the resort, the fresh natural fruit juices that I sipped on all day long! 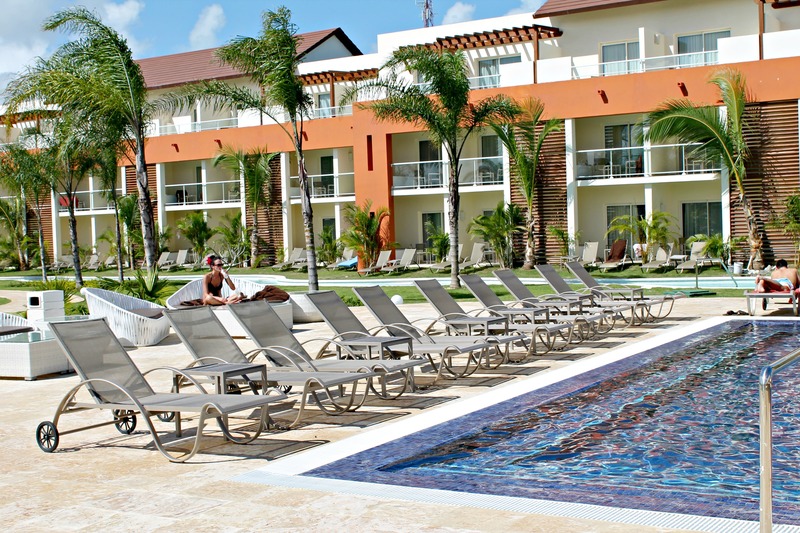 Be sure to check out Breathless Punta Cana Resort & Spa when planing your next Caribbean vacation! Disclaimer: This is not a sponsored post. We paid for our entire weekend ourselves & as always, our opinions are 100% our own. It looks like a great place to relax. The food alone entices me to go there. I love the bright colors and warm light of the rooms! Looks like a wonderful place to relax! What a gorgeous resort! When can I move in!?! Wait…kid-free…what’s that!? Obviously something I need to research further. 😉 The name says it all, this place is gorgeous! Breathless indeed! We’re gonna be all over this one- and the adults-only factor is major for us when we go on vacation away from kiddo! What a beautiful resort! Love that it’s kid-free!! FREE WIFI? Wow! That is a rarity these days! This resort looks absolutely amazing! I can see how it would be relaxing!